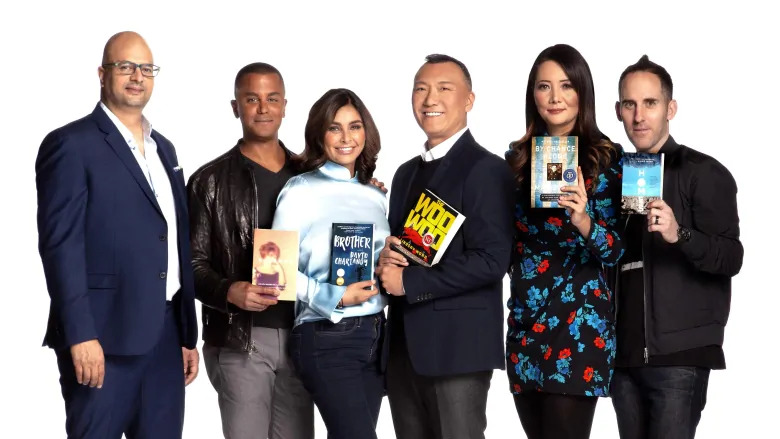 The 2019 Canada Reads competition has arrived. Comedian Ali Hassan returns as host and moderator for the third straight year after taking over from Wab Kinew in 2017. This year, the theme is “one book to move you”. With that in mind, it likely meant that you had some heavy reading ahead of you. Let’s go through the field of competitors and their defenders. 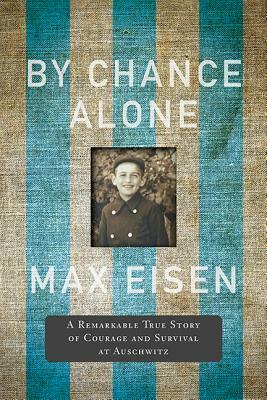 By Chance Alone is Max Eisen’s recounting of his year as a prisoner of the German Nazi forces. Over the course of that year, Max spent time in various concentration camps – most notably Auschwitz. Throughout the book, Eisen tells in horrific detail, his arduous struggle to survive in the face of absolute despair and hopelessness. By Chance Alone was a very tough read. I would not be surprised if it were to win the 2019 title. 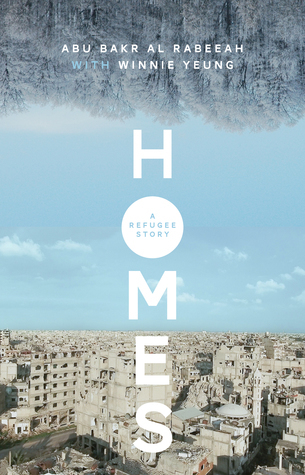 Homes is the story of a Syrian family forced to leave their war-torn country for Canada. It is told from the perspective of Abu Bakr al Rabeeah, the youngest of the family, with assistance from his teacher Winnie Yeung. Like By Chance Alone, this story shines a spotlight on the cruelty of humanity through the eyes of a young person who is forced to grow up much too quickly in the face of extreme violence. While in my opinion it does not pack as much of an emotional punch as By Chance Alone, it is another strong contender in this year’s competition. 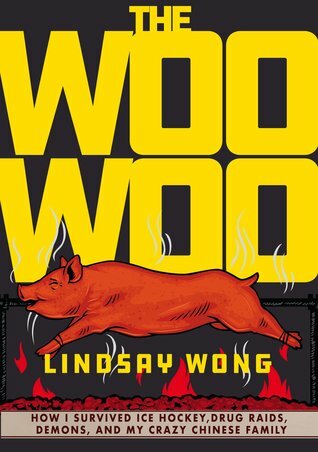 The Woo-Woo by Lindsay Wong (defended by Joe Zee). Lindsay Wong’s memoir about growing up in a family struggling with mental illness is equal parts heartbreaking and darkly comedic. Preferring to keep things light, Wong tries to make sense of her family’s history in choosing to blame their mental health struggles on ancient Chinese ghosts rather than seeking out a practical diagnosis and treatment. This was probably my least favorite of the five, but had moments that will likely stick with me. I can’t see it winning the debates, but I didn’t see Fifteen Dogs winning two years ago either, so what do I know? 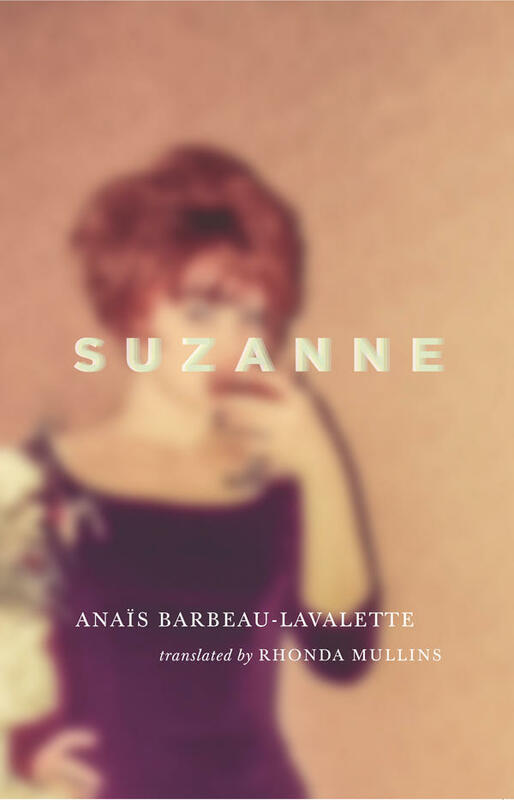 In Suzanne, Barbeau-Lavalette creates a mostly fictionalized account of her grandmother Suzanne’s life using major artistic and political events as the backdrop. The writing in this novel is its greatest strength. Barbeau-Lavalette’s immense talent for putting together beautiful prose lifted what I thought was an average story to exceptional heights. Like last year’s winner, Forgiveness, I learned a lot from this one. I really had no knowledge of Quebec’s Automatistes movement as well as the Quiet Revolution. However, beyond the writing, nothing of substance really stuck with me after I put it down. I’m not sure how far it can go when faced against such heavy competition. 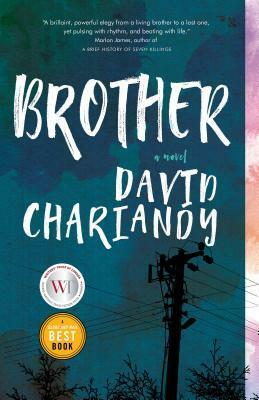 Chariandy’s novel tells the story of two brothers – sons of Trinidadian immigrants – and their lives growing up in a Scarborough housing community during the early 90s. Like Suzanne, Chariandy’s writing is top-notch. Brother highlights the complex way in which grief affects us all whether it’s fuel for overcoming adversity or the spark for the fire that burns down our lives. Brother is hands-down my favorite of the five novels and my pick to win it all. Given that you know the outcome ahead of time doesn’t lessen the impact of the novel’s climax. That alone is a true sign of excellent character building and storytelling. The Canada Reads debates begin on Monday, March 25th and continue through Thursday March 28th. You can catch the debates on both CBC Radio One (11 am EST) as well as CBC Television (4 pm EST). Also, you can stream them on CBCbooks.ca website as well as through the new CBC Gem app.